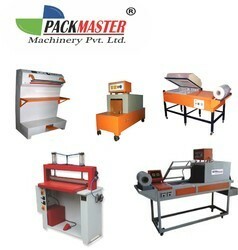 Offering you a complete choice of products which include shrink machine and shrink wrapping machine. In accordance with clients' different requirements across the country, we are offering an enormous range of Shrink Machine and Packing Machine. This machine is extensively used for packaging different types of products with shrink-wrap or shrink film. 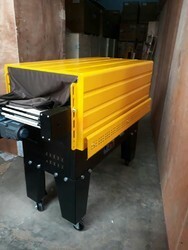 Our offered machine is manufactured by our experienced professionals using top quality components and modish technology. Before the final dispatch, this machine is strictly checked on various parameters to ensure its flawlessness.